The new EN 388 standard represents the most sweeping revisions to this fundamental mechanical hand protection benchmark over 20 years ago. It includes important revisions to existing cut and abrasion measures and introduces a new impact protection score. 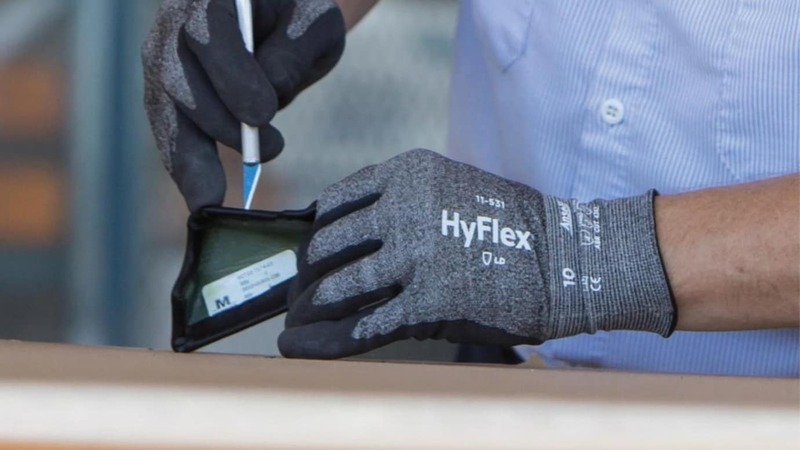 The new EN388 reports 5 or 6 separate mechanical performance measures, including two complementary scores for cut performance and the first ever test method for back of hand impact resistance applicable to mechanical protective gloves. A letter “P” in the sixth position is for gloves certified to provide impact protection. Ansell has taken the lead in helping safety leaders stay ahead of regulatory changes in hand protection. For more information and access to our resources, visit our EN Standard Resource Center.